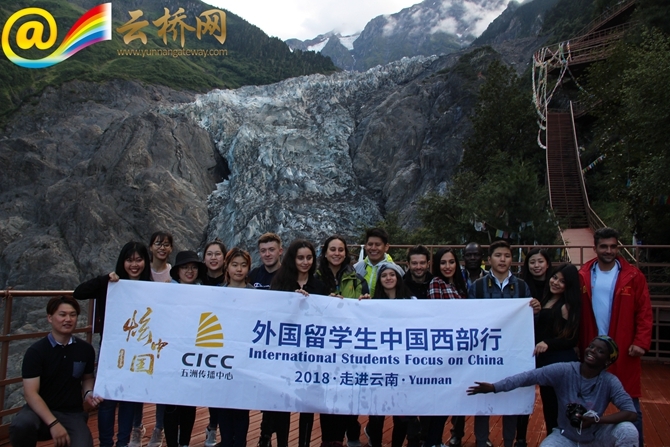 During the Yunnan tour of “International Students Focus on China”, the 21 international students visited Mingyong Glacier on July 22. 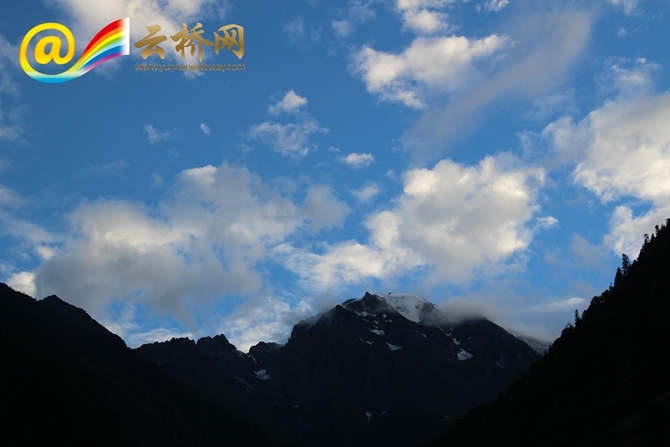 Located in northwest Yunnan’s Diqing Autonomous Prefecture, the glacier is more than 4,000 meters above the sea level. 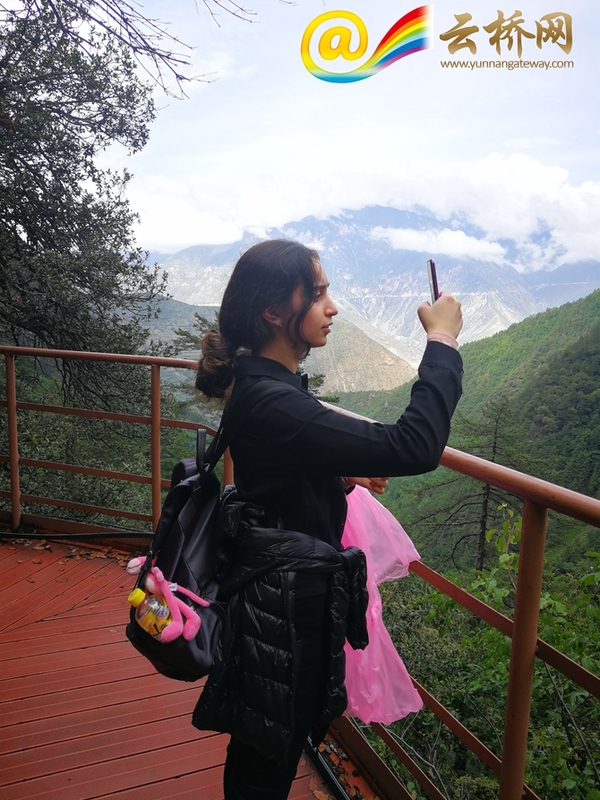 It is a long journey with 2-hour climbing to see the glacier. 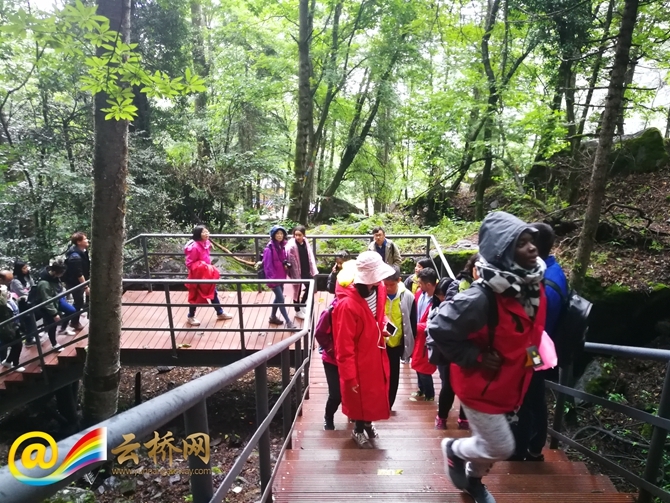 Though it wasted time and energy, the students said ‘wow’ to the marvelous nature-made scenery as soon as they arrived at the destination. They said it was a worthwhile trip. 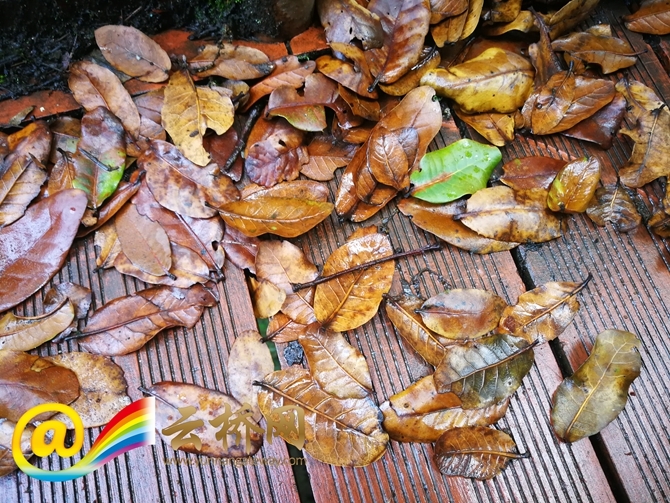 'Mingyong’ refers to “brazier” in Tibetan language. 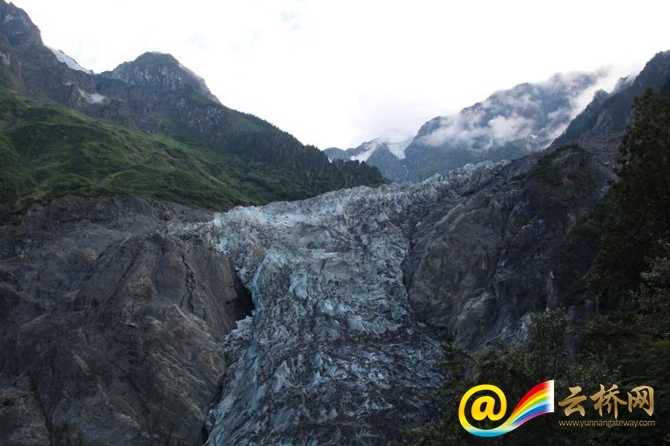 The glacier is fed by snow which falls on the 6,740-meter-tall Mount Meili. 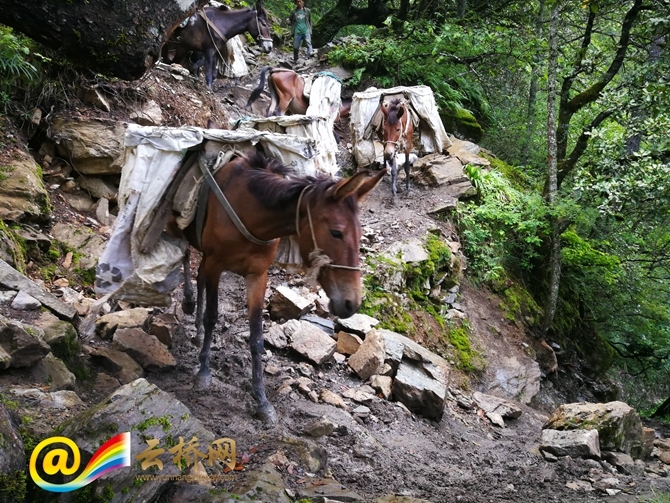 11.7 kilometers long and 500 meters wide on average, it covers an area of 13 square kilometers and is the longest of its kind in the mountain. In recent years, the glacier begins to recede because of the global warming. And Diqing has taken active measures to protect the glaciers.